Sunday 9.30am Traditional Service with Holy Communion twice monthly, drawn from the rich traditions of the Uniting and Anglican denominations. We have weekly groups that meet to study Scripture, have discussions and pray together. These are times of encouragement and growing in our faith in Jesus together. Often these groups will care for one another like family, rejoicing in good times and walking together in difficult times - just as Jesus calls us to do. While our buildings do not look 'traditional', we draw on our rich Uniting/Methodist and Anglican heritages to celebrate these occasions. If you would like to explore how we can help you in these circumstances, contact the Minister via the 'Contact' page for an appointment or phone call to discuss them. Men's Breakfast: First Saturday of the month, from 7.30am. Guest speakers and 'bloke time'. Ladies' Morning Tea: Usually first Saturday of the month from 9.30am. 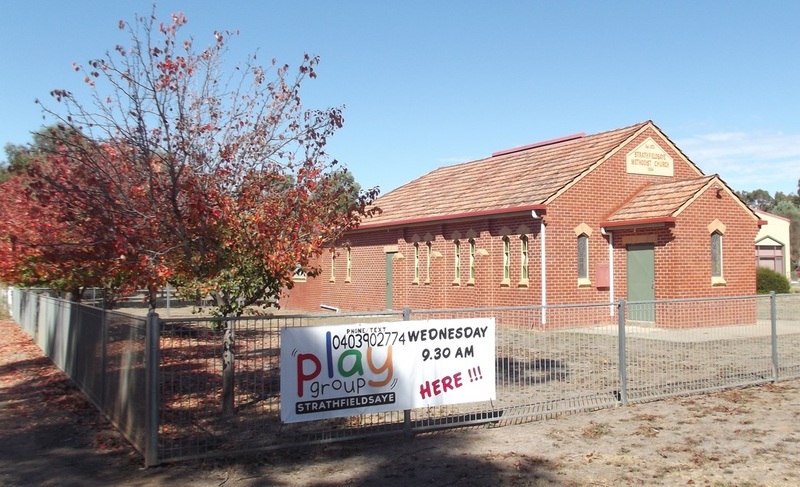 Playgroup: Wednesday mornings during school term for 0-5yo's. 9.30am to 11am. Holiday Program: Twice yearly (Easter/October), a multi-day morning program for Primary school age children. 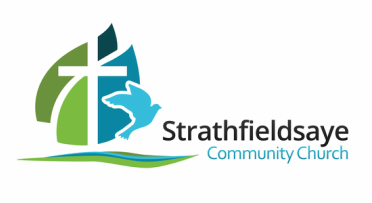 Social activities: To keep up to date with the social functions for various ages, check our Facebook page and sign up to receive the StrathEmu News.